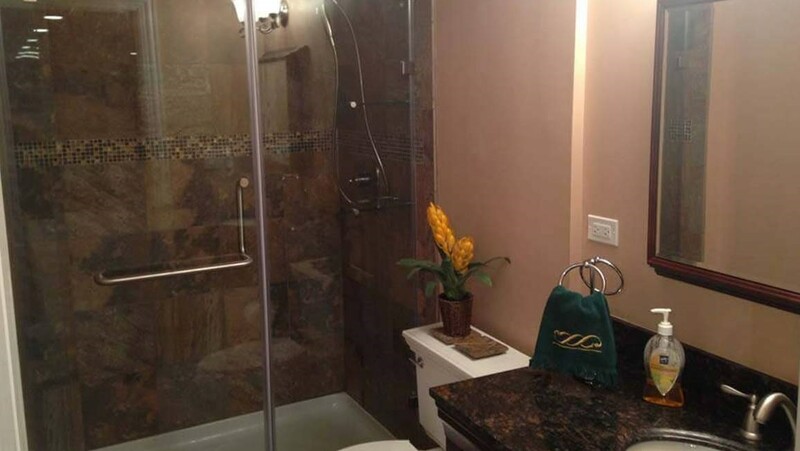 Design your perfect basement space with the high-quality products and services that we offer! 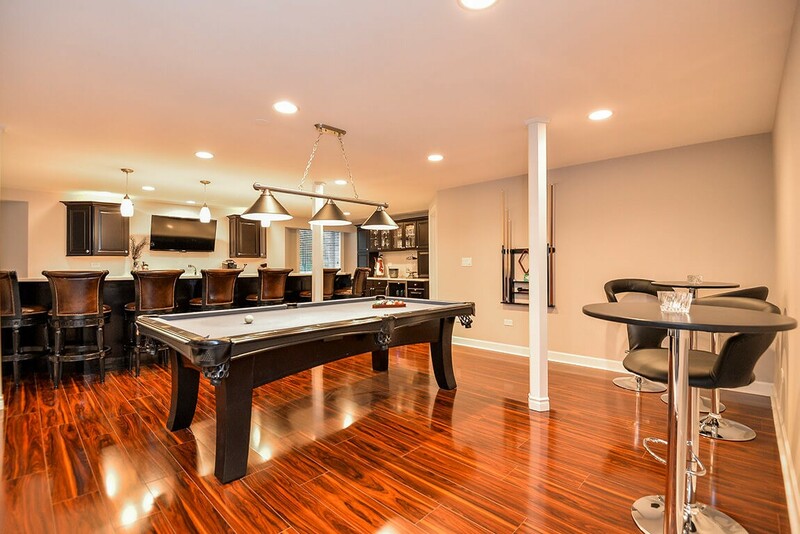 Committed to quality with over 3,000 finished basement projects. 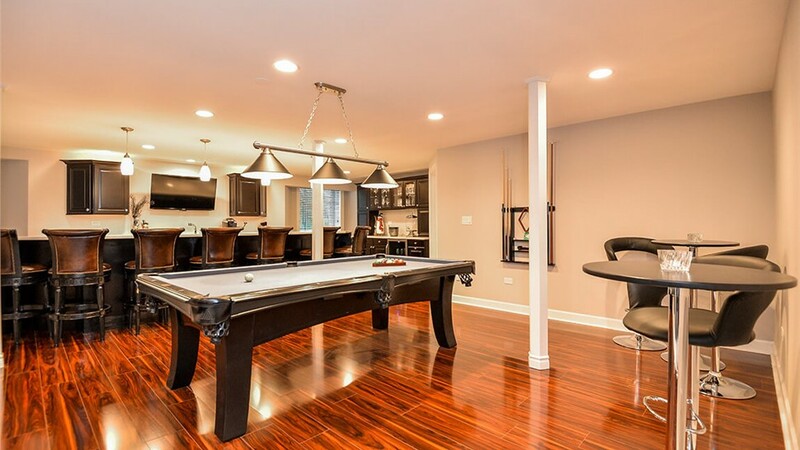 What do you envision for the ideal finished basement? 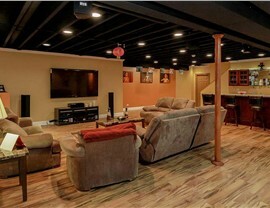 With help from our design team and expert basement contractors, we can put together a system that is both highly durable and built around your unique specifications. 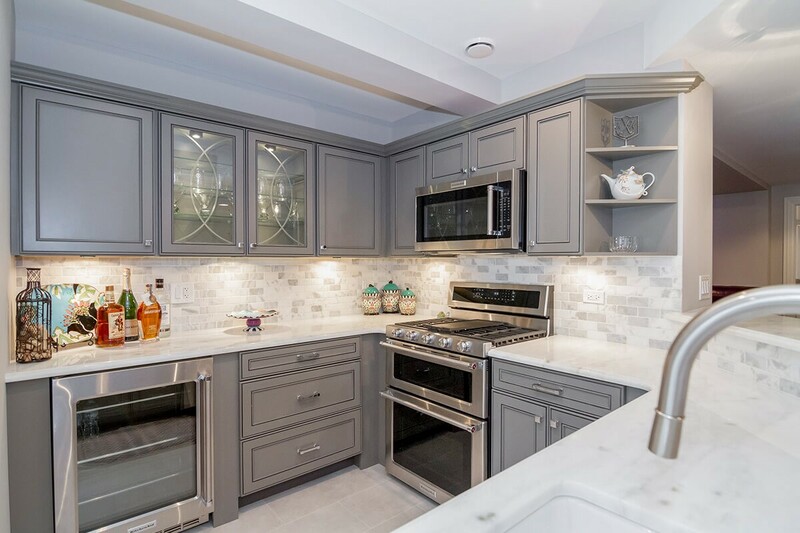 By manufacturing our products in-house for basement remodeling, we bring you solutions that are 500% stronger than drywall, resistant to mold and mildew, and exceptionally energy efficient. Basement bars that are ideal for relaxation and hosting gatherings with friends. Theater rooms designed for a full movie experience right in your own home. 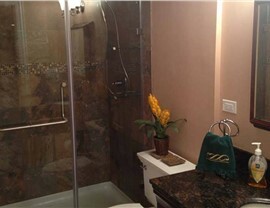 Bathrooms complete with beautiful fixtures and high-quality options. 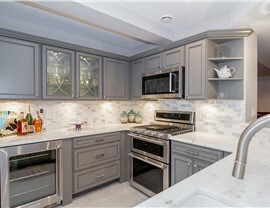 Kitchens built around the needs, structure, and style of your home. 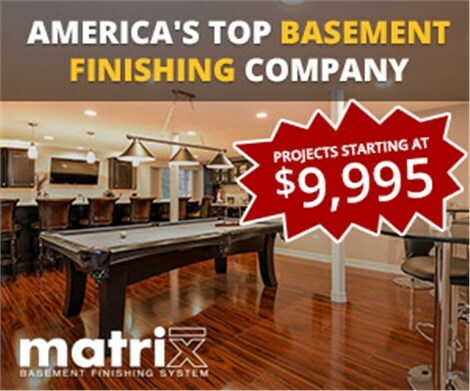 As the first choice for a basement finishing company in Michigan, Matrix Basement Systems is the name you can trust to ensure that you get the highest value from your remodeling investment. 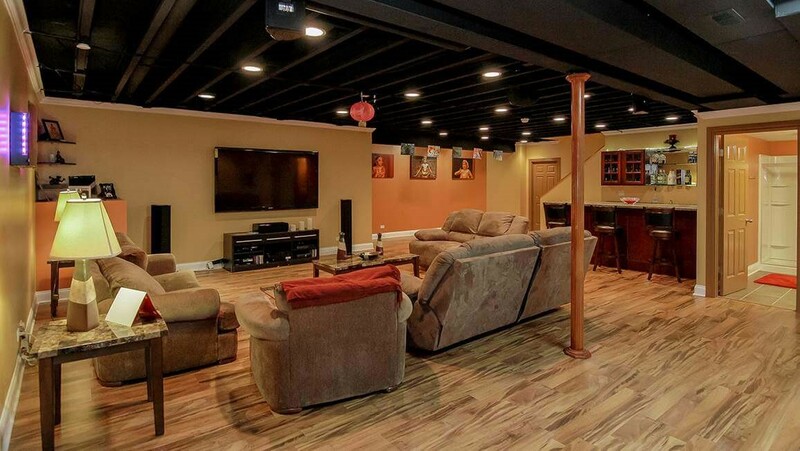 To learn more about how we can finish your basement with top-grade options and timely service, give us call! You can also request a free estimate and consultation now by filling out our simple, online form.